Shawnn is a North Philadelphia native and comes from a family of cooks and bakers. He talks about his beginnings in the culinary industry as a dish washer and how he worked his way up to being a chef. 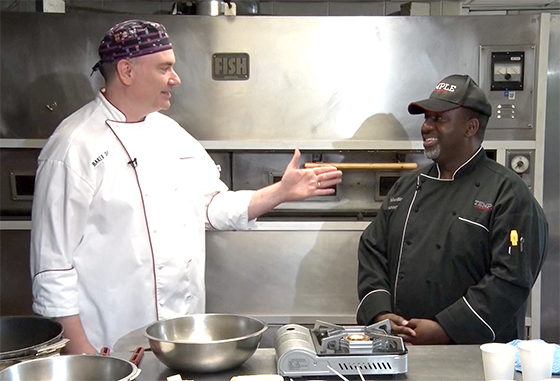 To watch the premiere of this episode and learn this wonderful recipe from an experienced chef, tune in this Thursday, January 31 at 11 a.m. and 7 p.m. online or to Comcast 50/Verizon 45 within Philadelphia city limits.